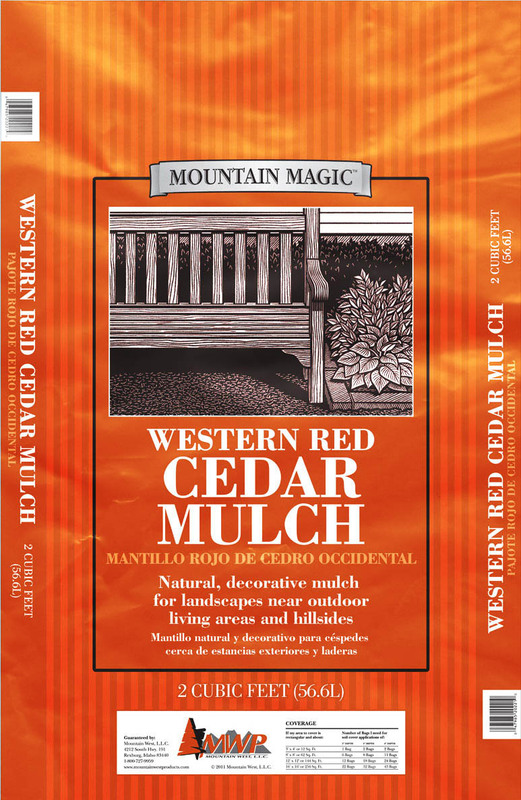 Mountain West Bark Products Cedar Mulch is an all natural product coming straight from nature. 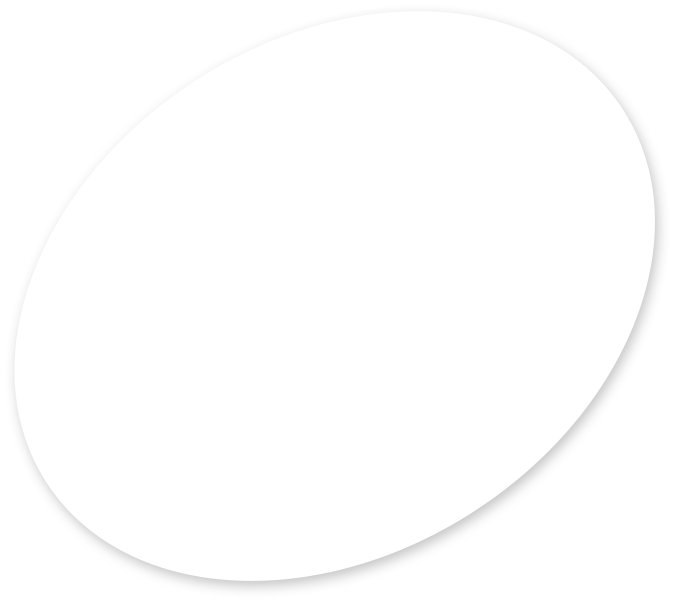 This economical product is wonderfully aromatic that is used in the landscape industry to control weeds and to beautify road sides, homes and businesses. 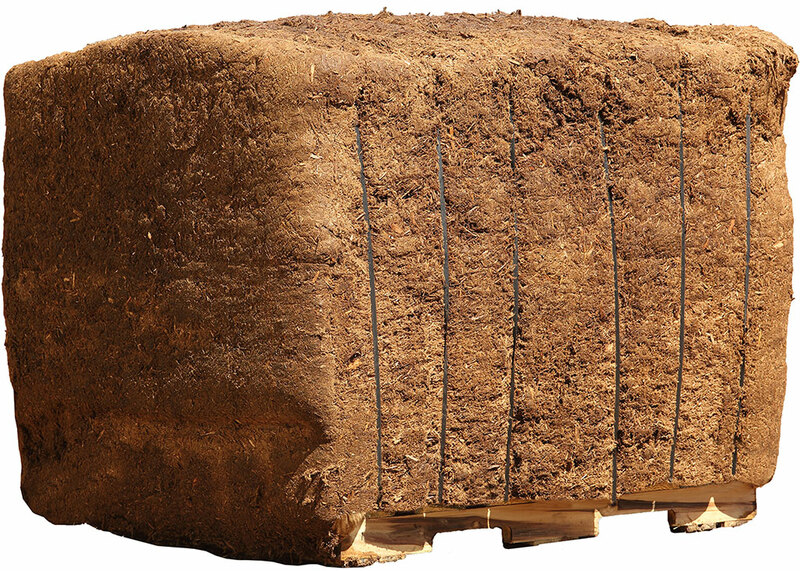 Cedar is a dense and moisture retaining product that bonds together, mats down and stays in place (great for windy areas and hillsides). 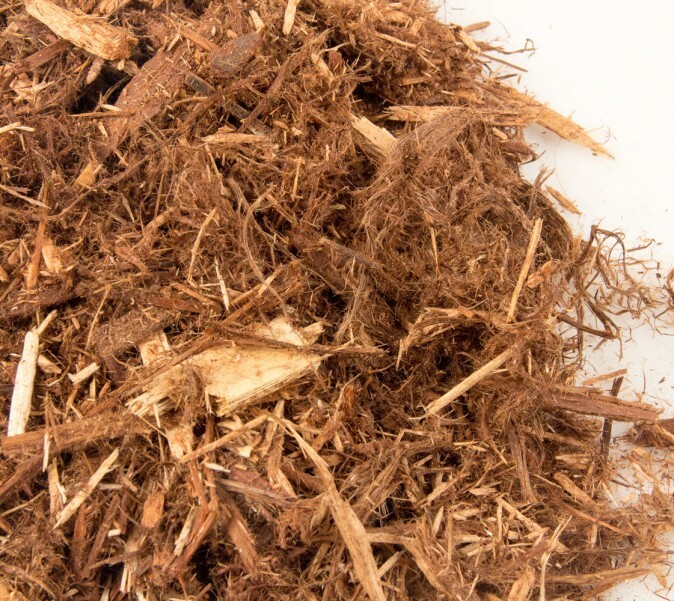 Cedar also has a great benefit in pest control; the oils in the cedar mulch are a natural bug repellent, eliminating the need for expensive and harmful pesticides.